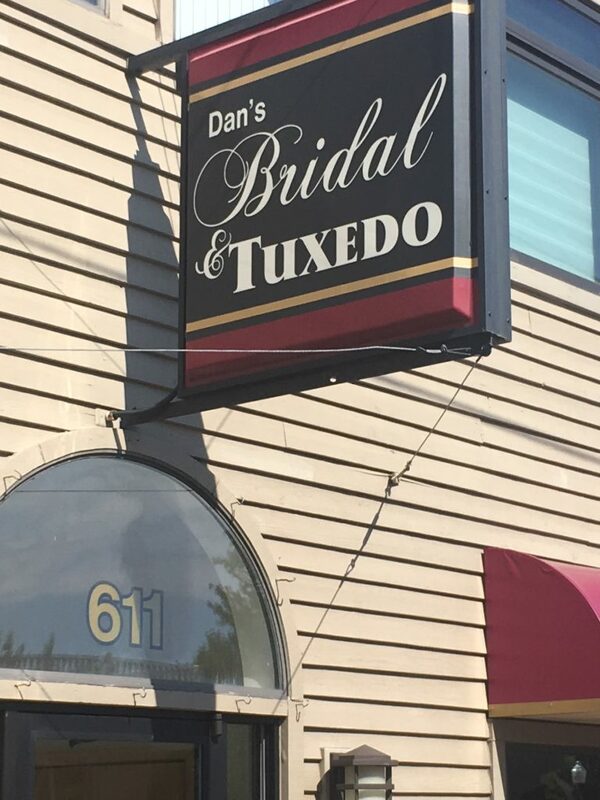 Hopes for Phil’s 550, Bustling Activity at Queen City Running Company, Growth at the 906 Adventure Team, A New Spot for Game-Well, Impending Change at Dan’s Bridal & Tuxedo, and Butterflies!!! 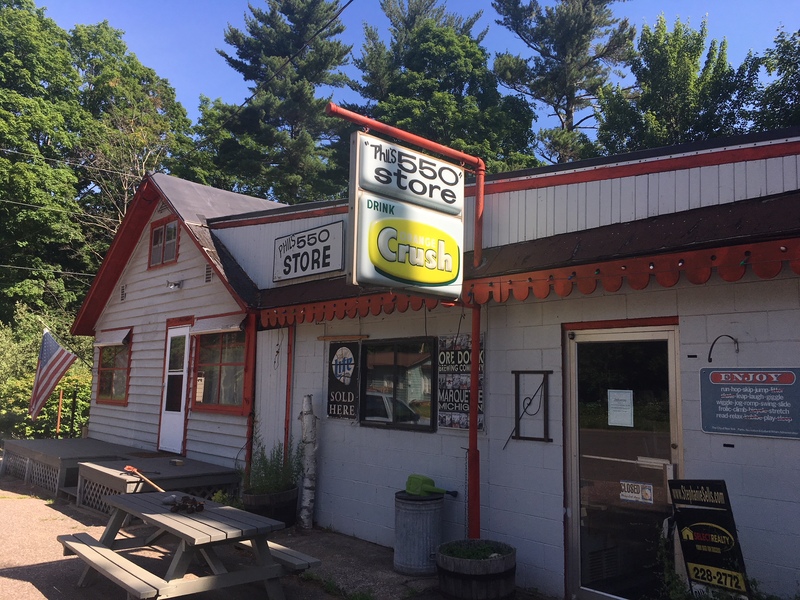 WITH ANY SORT of luck, Phil’s 550, the iconic little store on the northern edge of Marquette, could be back in operation by the end of summer. It’s been closed since Phil Pearce, the owner, died in January. The new owners, if financing is finalized, will be Kevin Thomsen, the owner of the Queen City Running Company, and Aaron Leppanen, an architect who’s now living in Ecuador but frequently returns to his home in the U.P. He and Thomsen are longtime friends. They have a purchase agreement in hand, but the sale has been delayed until an environmental survey of the property has been completed. The business used to be a gas station. Thomsen says they won’t be changing the name of the business–Why would they?–and it’ll continue as a party store/general store, maybe with a few more outdoor items for campers, hikers and bikers. They’ll also be converting the house alongside Phil’s 550 into a short term rental. 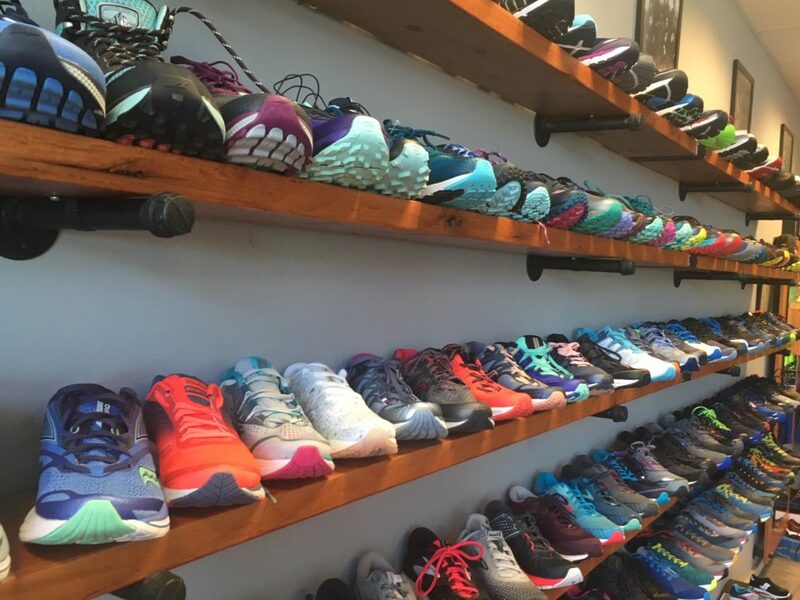 EVEN SINCE THOMSEN opened Queen City Running Company two years ago, he’s done a lot more than sell shoes. He’s started group runs in the city, trail runs in in the hills, a kids’ club for exercise and running, clinics and classes to prepare you for 10 K’s and marathons, and holiday runs for Halloween, Christmas (Christmas runs in Marquette! ), and Valentines Day. “It’s all about community outreach,” he tells you. He means it. He learned about shoes from his dad, John Thomsen, one of the former owners of Johnson’s Superior Shoes on Third Street, but Kevin’s marketing, branding, and outreach ideas are all his own. THE 906 ADVENTURE Team is taking two major steps forward. It’s now seeking a “base camp” in Marquette–a building or a shop for their headquarters. That’ll be where they hold clinics, classes and meetings for the rapidly expanding team. The second step? Todd Poquette, the volunteer founder of the team, will become the executive director of the team, full-time. 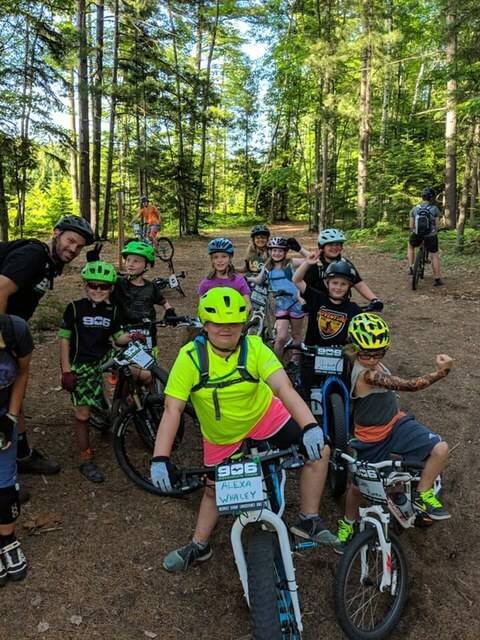 Quick background: The team was founded four years ago as a way to get young people out on the trails in Marquette County. It now sponsors non-competitive, after school programs at Ishpeming High School, Marquette High School, and Bothwell Middle School, as well as a non-competitive summer program for youths, and a competitive high school team. Also this spring, it expanded to Delta County where there was high interest. All told, 162 kids are now riding for the team in the two counties. The growth has been explosive, according to Poquette. Funding for the team will come from two major races it sponsors–the Marji Gesick and the 906 Polar Roll– along with team fees, clinics, business partnerships, and a possible grant. THE UPPER PENINSULA Children’s Museum has a new neighbor. Owner Chris Stanley says it’s a haven for nerds. 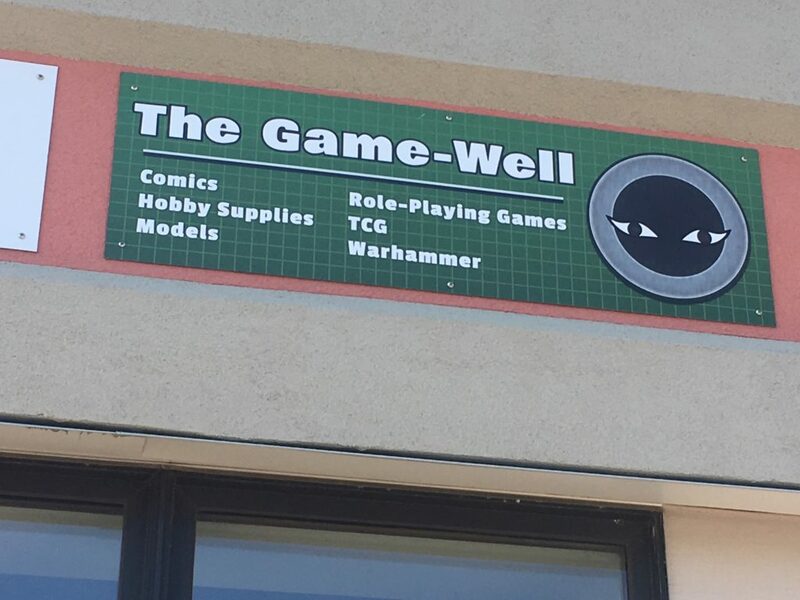 Comic books, hobbies, magic, board games, role-playing games and such. “We cater to the beer-and-pretzel crowd,” he says. In other words, the non-competitive folks–young and old– who just want to have fun. Apparently some players take these games very seriously. Stanley, who’s been operating The Game-Well at a few different locations around town for the last decade, is hoping to coordinate some events with the Children’s Museum. Something like a Superhero Night, for example. The words of Kay Fure, the owner of Dan’s Bridal & Tuxedo on Third Street. In other words, she’s decided to sell the business and the building. She’s been operating the tuxedo store for 33 years, the bridal business for 16 years. Both have been successful and satisfying, but now it’s time for somebody younger to come in and take over. It’s a transition we’ve seen all over town for the last several years. Fure’s still taking orders for dresses and tuxedos, by the way, but she hopes to have the business sold by the end of the year. MAYBE YOU’VE NOTICED it this summer. Others in Marquette have made the same observation. So why? 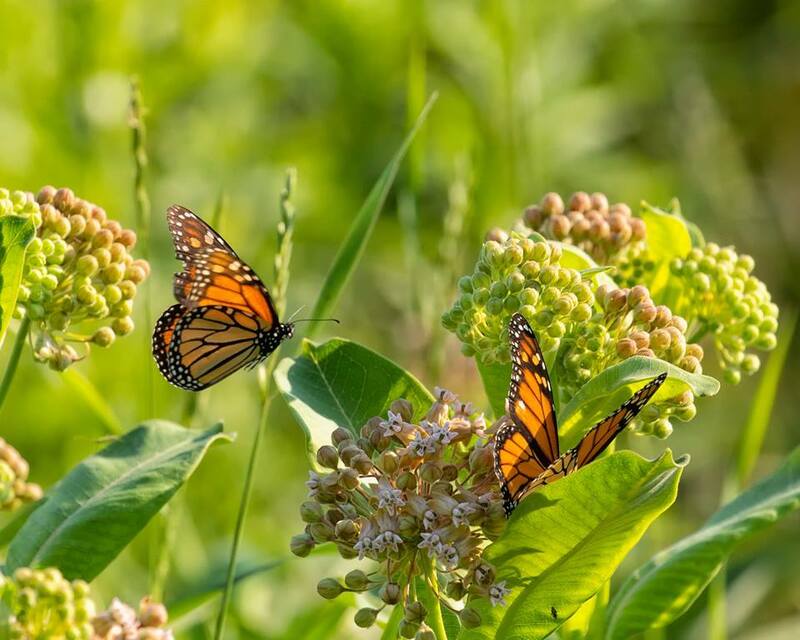 Possible reason: The Superior Watershed Partnership has made a concerted effort over the last two years to plant more milkweed and other butterfly-friendly plants and flowers along the shoreline of Lake Superior. Take a walk or ride between the Carp River and the Visitors’ Center, and you’ll see the plants flourishing. Jim Isleib of the MSU Extension Service concedes he’s no butterfly expert but suggests that the warmer, drier conditions of this summer might also be helping the butterflies. Bill Cook, a forester/biologist with the Extension Service, agrees: cooler, wetter weather leads to more pathogens that can feed on larvae. But he also cautions us that these observations are strictly anecdotal at this point. No proliferation of butterflies has actually been proved yet. Agreed. But it sure looks like there are more of them. And doggone it, they’re pretty.